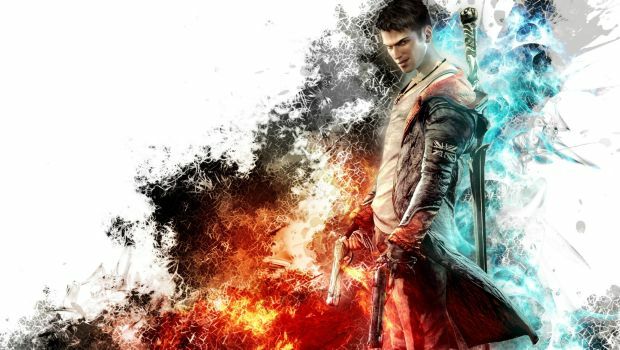 Some new Devil May Cry 5 information has come to light and if you’re an Xbox One owner there is even better news for you. 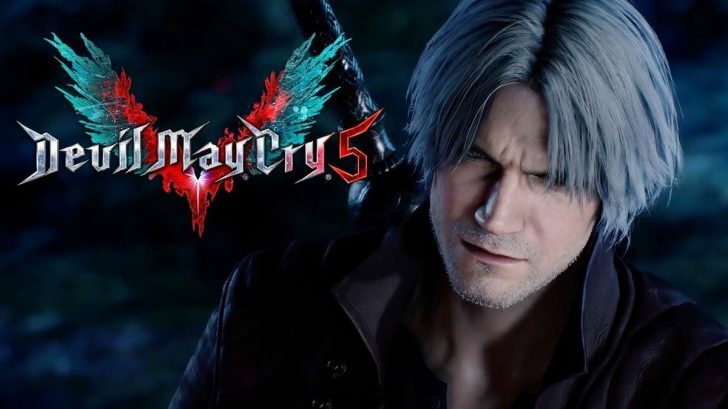 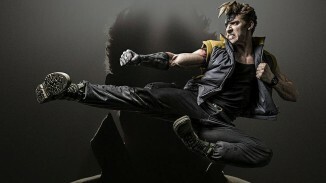 This information comes from a leaked trailer that is supposed to be shown at The Game Awards tonight. 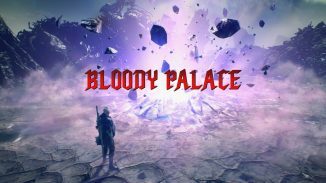 Starting tomorrow a free demo will be available on Xbox One. 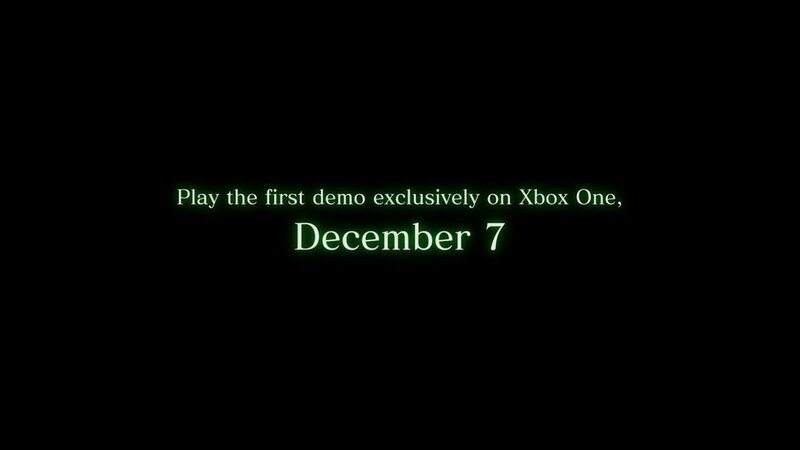 This will be exclusive to the Xbox One but since it says the first demo there is a chance another demo will hit other platforms sometime in the future. 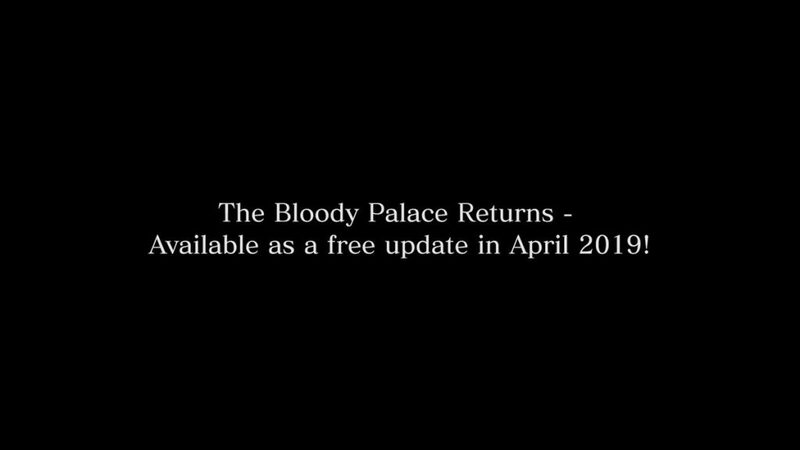 The Bloody Palace mode is also making a return to the game and will be released in a free update in April 2019.